Tweka swimwear includes swimsuits and matching pareos. Tweka swimsuits are equally suitable for serious swimming exercise or wearing on holiday. Features of the swimming costumes can include wired and non wired, moulded cups, double lined for extra support, non adjustable & adjustable straps, powernetting to help slim the silhouette, chlorine resistant fabrics and lightweight fabric. 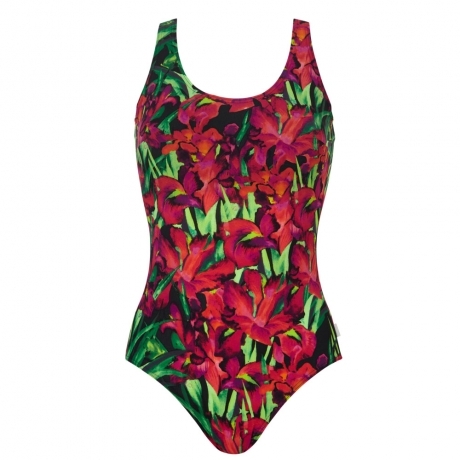 The Tweka swimsuits come in a range of stylish colours, patterns and prints in sizes ranging from 10 to 28.